Are you ready to get that PTA License you have been dreaming of? 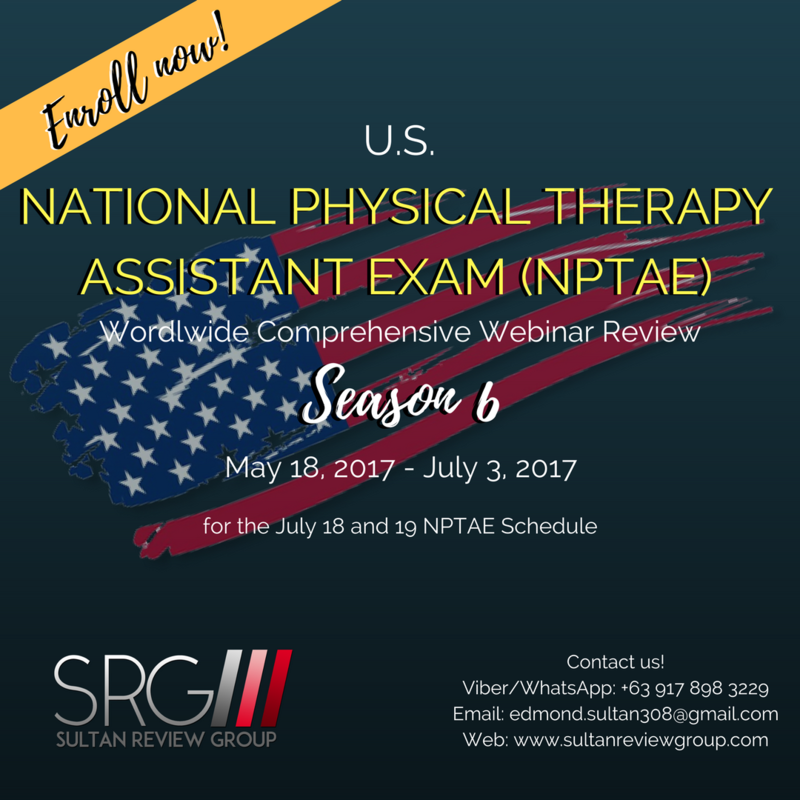 Enroll NOW in the Season 6 of the SRG Worldwide Webinar for the NPTAE/NPTE/PCE. Learn from the best and the most comprehensive in PT review program across the globe!